Thousands of Africans in Israel have been told that they have three months to leave or face indefinite imprisonment. 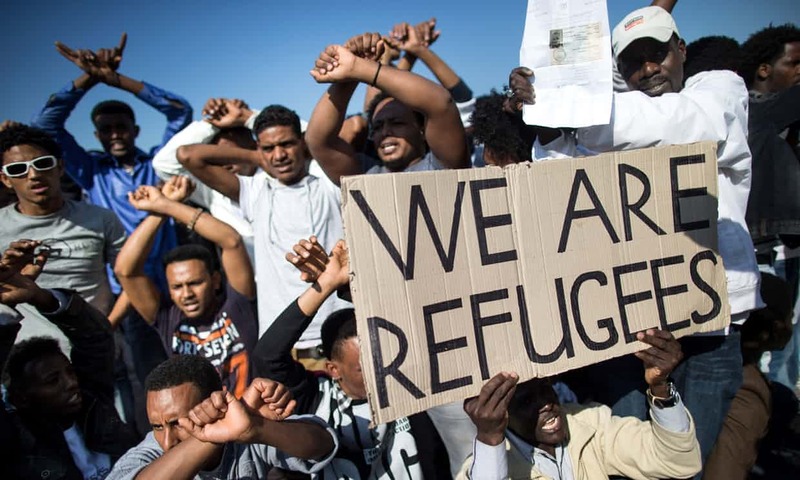 According to BBC report, Israeli government has issued a notice for thousands of African migrants to leave the country or face imprisonment. the Israeli authorities have threatened that they will start jailing them from April if they do not leave.